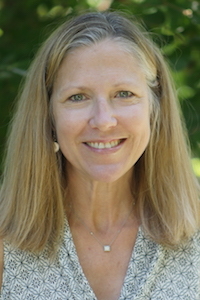 Universities and Fortune 500 companies use Systems Thinking, yet this discipline, which helps students understand and navigate a complex world, isn’t widely taught or used in schools. Willow students are engaged with Systems Thinking in elementary and middle school through interdisciplinary studies and projects. This way of thinking prepares them to be good problem solvers and effective citizens who know how to create positive change in the world. When Grade 5 students study the Agricultural Revolution, they are tasked with formulating a sustainable innovation that would lessen the revolution’s impact on the environment. Grade 6 students create Systems Thinking maps during their in-depth study of the American Dust Bowl. The project deepens their understanding of the interdependent relationships among ecosystems during this period of history. 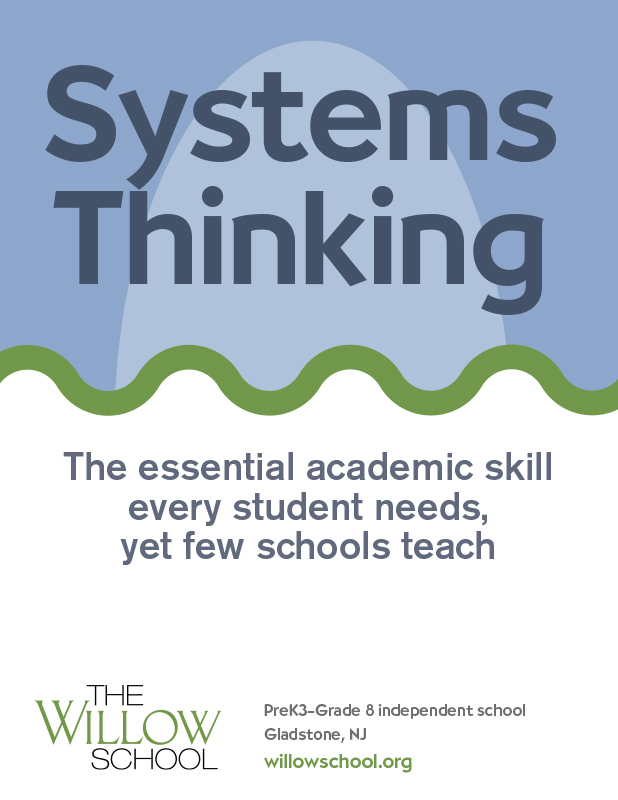 Learn how students excel with Systems Thinking!